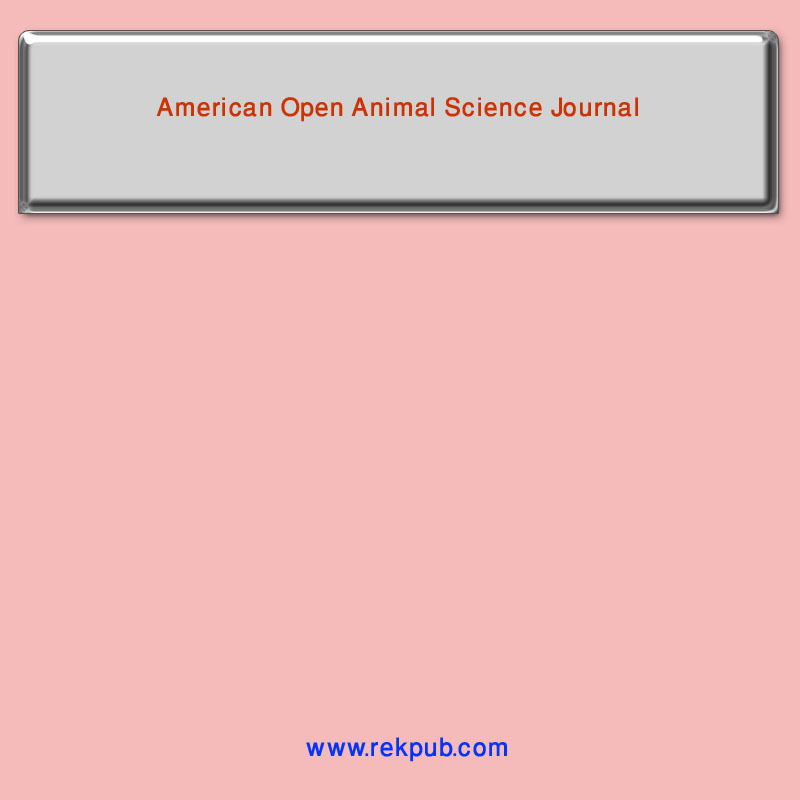 American Open Animal Science Journal is open access Journal. American Open Animal Science Journal is aim to published journal monthly basis and American Open Animal Science Journal is covering full length research article, review article, case study, short communication and etc. American Open Animal Science Journal is covers all the fields of Animal Science research related topics. American Open Animal Science Journal is inviting you to submit your valuable unpublished research paper and paper will publish without delay. There is no page limitation in this journal.